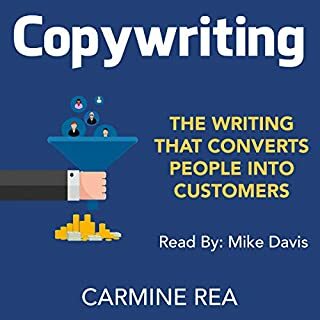 How to convert people into customers with copywriting. The book contains only what really can convert a potential customer into a real customer. Everything that is not included in this book is to consider superfluous. This book lays out the basic simple principles that allow business owners, even those with no writing experience, to attract and enchant their dream customers. This book provides excellent insight into the psychological difficulties that most of us face when attempting to exercise. Discover what you can do to recognize and overcome obstacles, so you can make positive changes in your life that will become habitual. Have you ever felt that overwhelming feeling of wanting to eat something tasty but regretting a few minutes later for what have you done? Yeah, it happened to me lots of times! “Damned fat, I hate it! But it’s so tasty....” That’s the common thought…and it’s right! Let’s be very honest: There’s nothing better and tastier than fat food! That’s it. 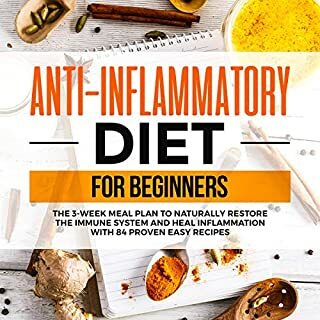 Until about a year ago I would never have imagined that could exist a fat-based diet which made me lose fat while eating the so-called “fat food”! 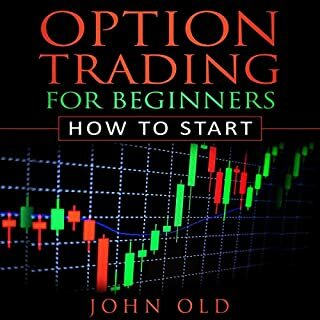 Discover a concrete and practical approach and a thorough understanding of how important the thinking structure is in successful trading. Something may have been holding you back your entire life, a weight on your shoulders that wasn't there when you were a child…you've always struggled with self-esteem, getting into relationships, and caring about others. Maybe it is time to find out why you have lost the beautiful skill of being empathetic. You've tried positive thinking, concentration meditation, seminars, and YouTube videos but nothing seems to make you feel better long-term. You still feel something is blocking you from being happy. Sound familiar? 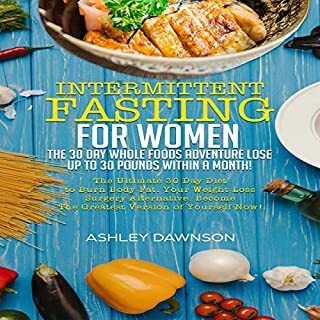 If it does, then the information in this audiobook may be of tremendous help to you. You will be given techniques and missions that effectively boost your empathy and mental attitude. You will begin to see people for who they truly are and express how you feel. This book will take you by the hand and give you the tools to feel at peace with yourself. Imagine feeling at ease in any social environment, imagine feeling worthy of that promotion or relating to that potential soul mate. This is all possible when you re-own your natural empathetic state. Don’t worry if you are not spiritually inclined, you don't have to do anything outside of your comfort zone. The book can be completed at your own pace, as you begin to understand it you will feel more and more comfortable in your own skin. 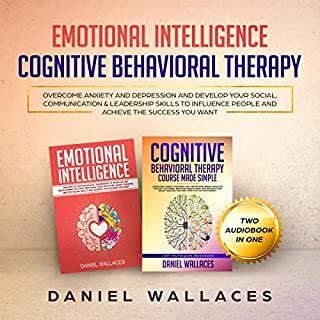 This book contains proven theories and methods that have been condensed into a 30-day life-changing experience.Thousands of people have become happier with these methods and you can too. If you want to learn more about how to change your life and become happier in your relationships then simply click the buy now button now! I was very satisfied when I purchased this book. This is a very useful and informative guide.From this book you will learn about why you should watch out how someone speaks about others,the secrets to develop your assertiveness,how to cleanse your aura from negative and self-destructive thoughts and much more.I hope you must find this book useful. 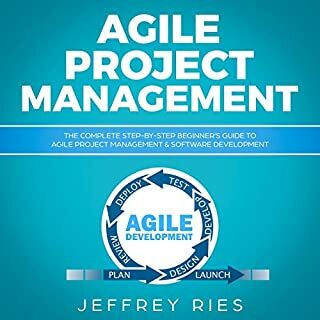 I really liked this book and would recommend anyone who needs such type of information. 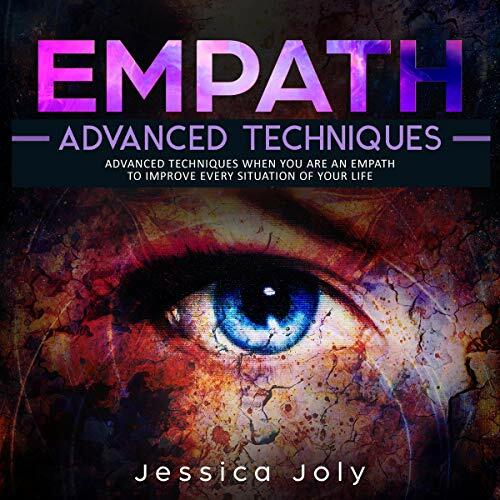 This is one of the best book i have ever read about Empath. This book was full of helpful information about empath. All the information was easy to understand.